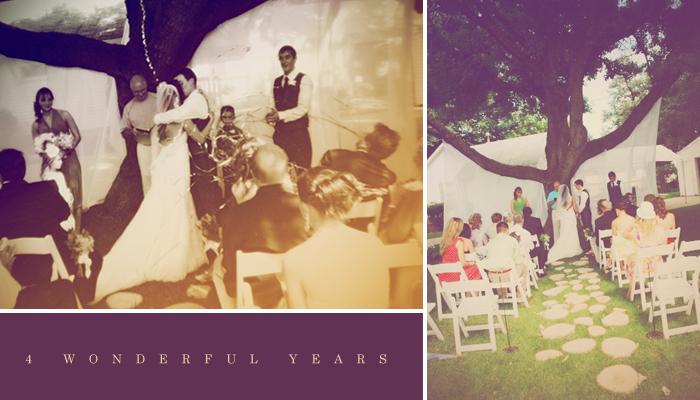 Four years ago today I married my best friend and the best guy I know. Life is pretty amazing when it really comes down to it, you know? On my wedding day, I wore a hair comb handmade by whichgoose – a seriously gorgeous etsy shop. I still have it and wear it every year on my anniversary, so today I’m doing a giveaway from the whichgoose shop! 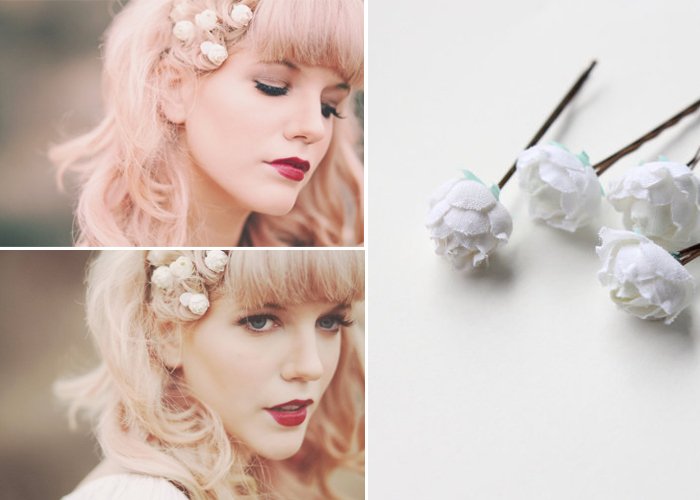 These gorgeous little hairpins would be perfect for your wedding day or everyday, that’s why I love them so much! Pretty little things, right? Enter the Rafflecopter giveaway below! Winner will be chosen on Thursday, August 15th! Looking Forward to Fall + A Giveaway! Oh, What Love Studios Fall Favorites Giveaway! Featured: The North Way Studio + A Giveaway!